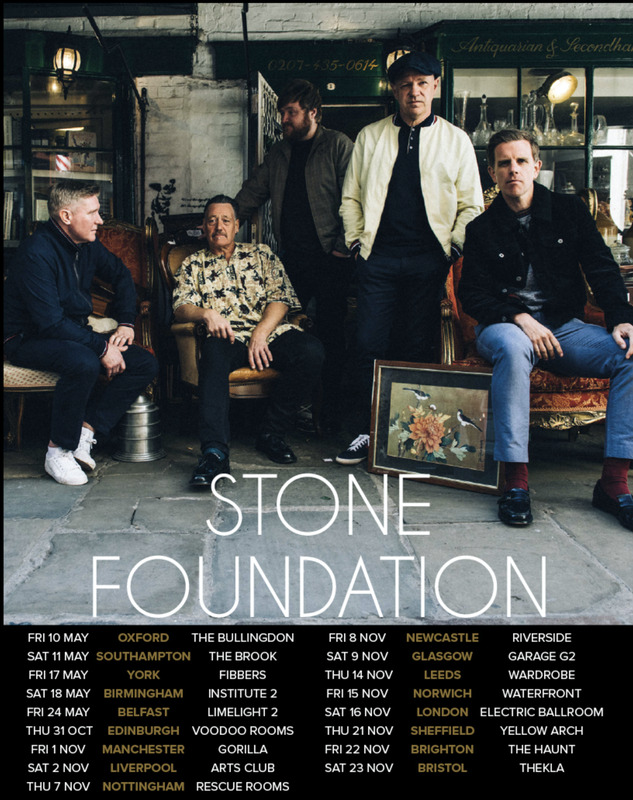 Stone Foundation have raised the bar higher once again with their stunning new studio album &apos;Everybody, Anyone&apos; released on August 24th. 'Everybody, Anyone' features 11 new songs and a sprinkling of guest musicians including Kathryn Williams, Dr Robert, Mick Talbot, Steve White, & The Average White Band’s Hamish Stuart. And unable to stay away, Paul Weller (who produced and featured on the last album) sneaks back in with a bit of piano, guitar and BVs on a couple of tracks.